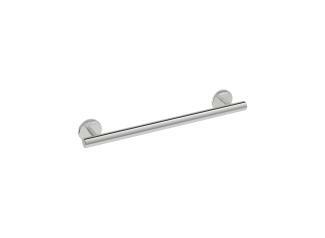 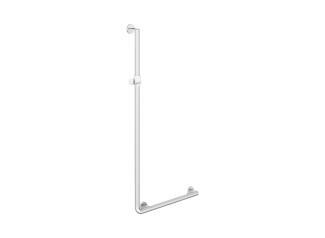 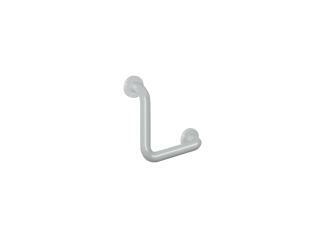 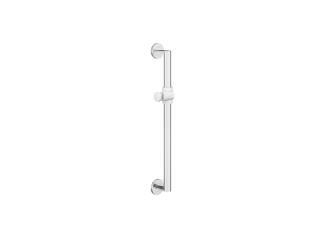 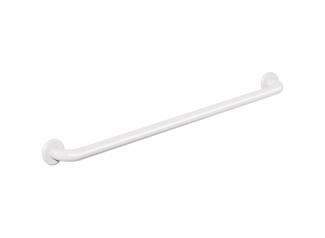 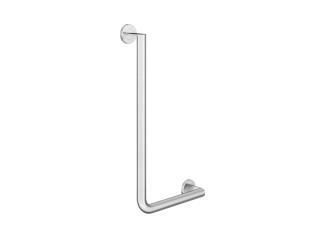 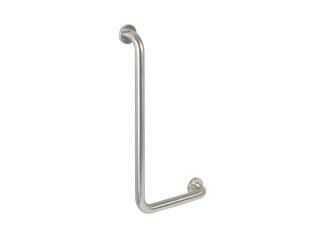 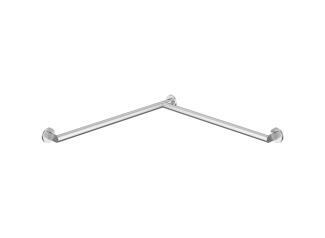 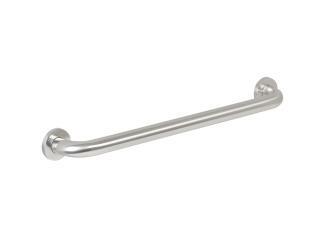 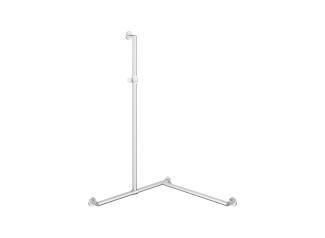 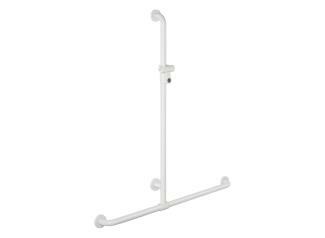 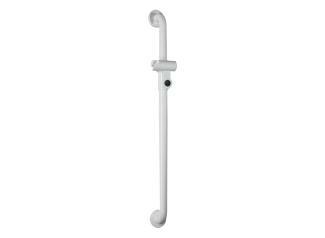 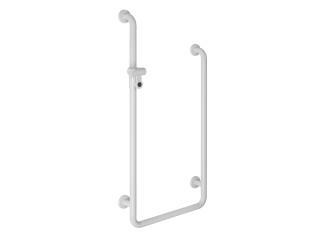 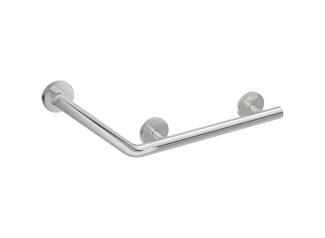 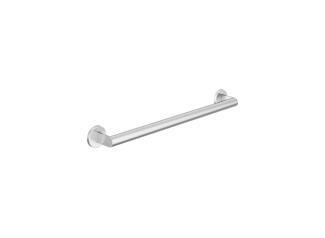 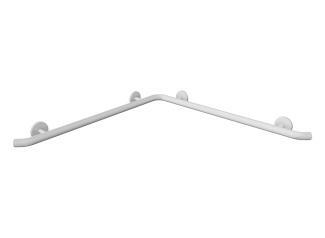 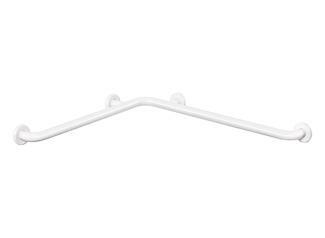 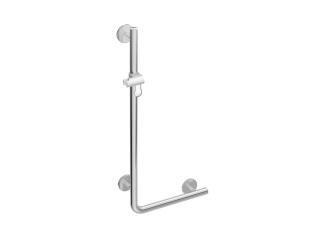 Stationary support rails offer safety and support in all areas of the sanitary room – whether at the washbasin, at the WC or in the shower. 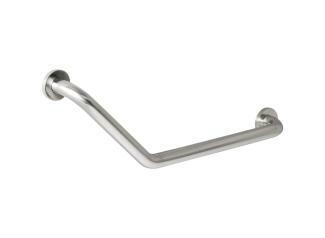 Easy to grip surfaces and cross-sections, which are adapted to the hand, enable dynamic gripping and effective force transfer. 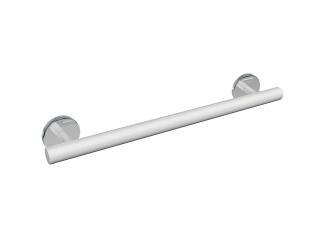 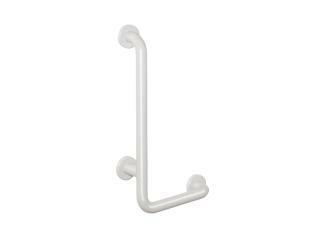 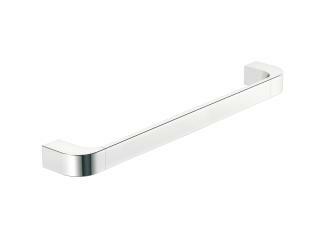 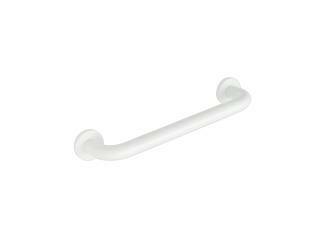 HEWI stationary support rails enable easy, comfortable, convenient and above all flexible use. 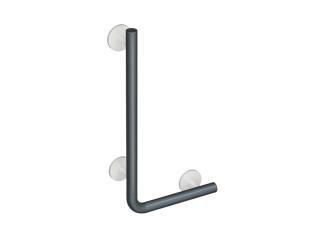 Discreet supports and extremely flat roses underline the reduced design. 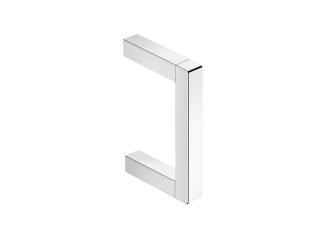 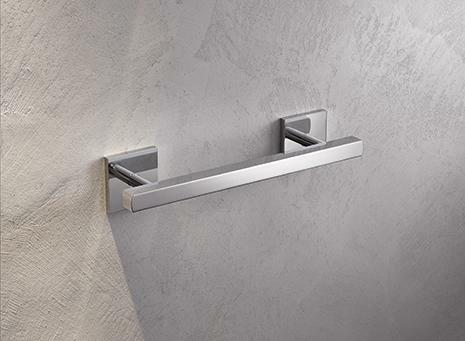 A large choice of materials (polyamide, stainless steel, chrome and WARM TOUCH) and designs offer design options, so that the stationary support rails can be selected to match the sanitary accessories.